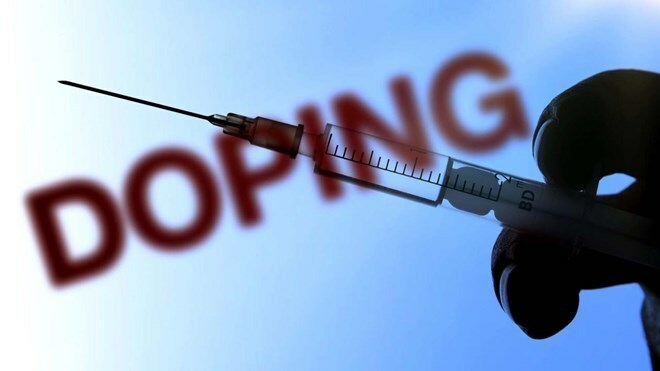 Kuala Lumpur (VNA) – An unnamed medallist at the 29th Southeast Asian (SEA) Games, which concluded in Malaysia on August 30, has tested positive for a banned substance. The Olympic Council of Malaysia (OCM) Secretary Low Beng Choo confirmed on September 5 that they had been notified of the positive test by the Kuala Lumpur 2017 medical and anti-doping committee on September 4. Almost all medallists were tested during the competition, she said, adding that the committee also did random tests during the Games. Beng Choo said the OCM is unable to give more details but can confirm this is the first doping case of the Games and the athlete is not Malaysian.